Elkhorn coral (Acropora palmata) is considered to be one of the most important shallow-water, reef-building corals in the Caribbean and was once one of the most abundant species in the area. 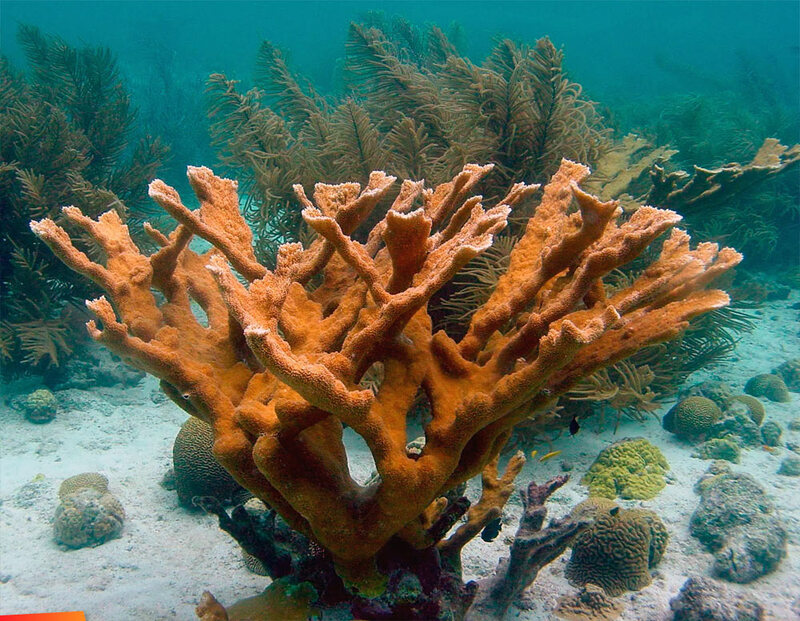 Since 1980, an estimated 90-95% of elkhorn coral has been lost. Threats include disease, coral bleaching, predation, climate change, storm damage, and human activity. All of these factors have created a synergistic effect that greatly diminishes the survival and reproductive success of elkhorn coral. A. palmata is listed as critically endangered by the International Union for the Conservation of Nature (IUCN Red List). 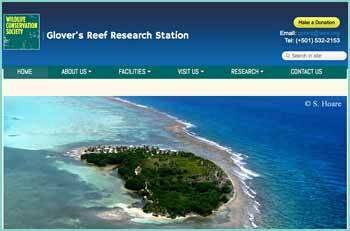 WCS Belize monitors the status of Elkhorn and many other hard coral and associated species at Glover's Reef and Southwater Caye Marine Reserves. These complex systems provide numerous ecosystem services including livelihood opportunities through fisheries and tourism and must be protected.